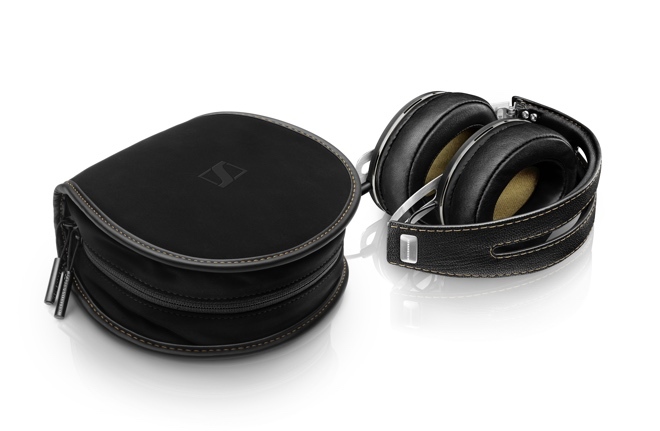 Sennheiser has updated its premium Momentum series of headphones. The current Momentum and Momentum On-Ear now feature improved design for better comfort as well as the ability to fold them for easier transportation. 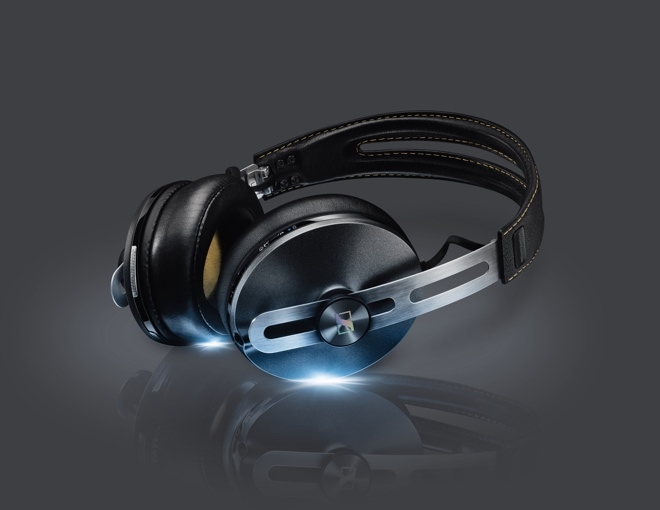 Along with that, the company also announced two new wireless versions of the Momentum headphones. They feature the design improvements of the second generation models, but cut the cord and go for Bluetooth (aptX) to transfer the data. The headphones feature built-in controls to control your audio playback and calls, as well as NFC for pairing easily with your smartphone or tablet. On top of that, they also feature active noise-cancelation, which is not present in the wired models. The second generation wired Momentum will be available in black, ivory, and brown while the wireless Momentum will be available in just black and ivory. The Momentum On-Ear will be available in black, ivory, brown, and silver while the Momentum On-Ear Wireless will be available in just black and ivory. The Momentum Wireless and Momentum On-Ear Wireless will be priced at $499 and $399, respectively.